Below are 5 of the best tips I can give you to help strengthen and grow Relationships without a consultation from a Feng Shui Expert who will analyse your charts and perform a full consultation. I hope you all enjoy these tips. You can strengthen or attract romance by placing a crystal sphere in your bedroom window. 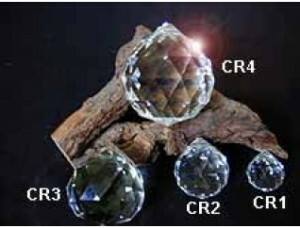 These beautiful lead crystals not only attract good Ch’i they look magnificent when exposed to light. Throw away any old photos or memorabilia of ex-partners. They attract bad Ch’i and are bad for new and existing relationships. Take a good look at your bedroom. Is it cluttered? What about the colours of your walls, bed sheets. Have a good clear out; throw away all your old clothes and junk that you never use (boxes, trainers, broken ornaments etc). Brighten up your walls and bed sheets. It is hard for us to advise which colours are best as it depends on location; however, normally a good pink/red pastel colour is good. If you would like to know exactly what colours you should have in each room of your home, take a look at our software which can calculate all this for you Your bedroom is the place where you spend most of your life; treat it as the most important room in the house. It is not as bad as you think! 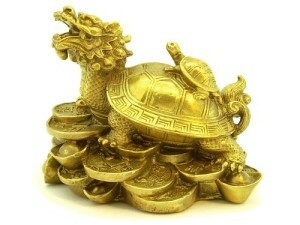 For more information on purchasing any Feng Shui items visit www.fengshuiweb.co.uk for an excellent range of high quality products at realistic prices.